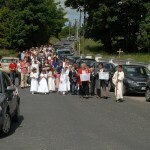 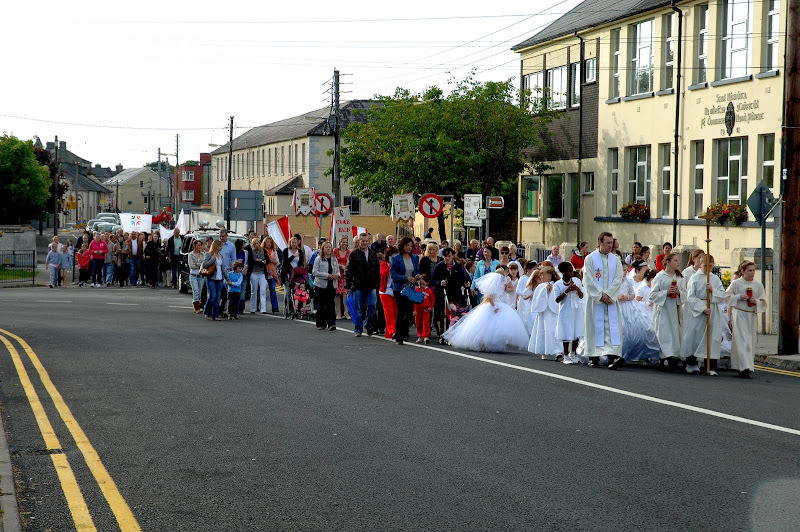 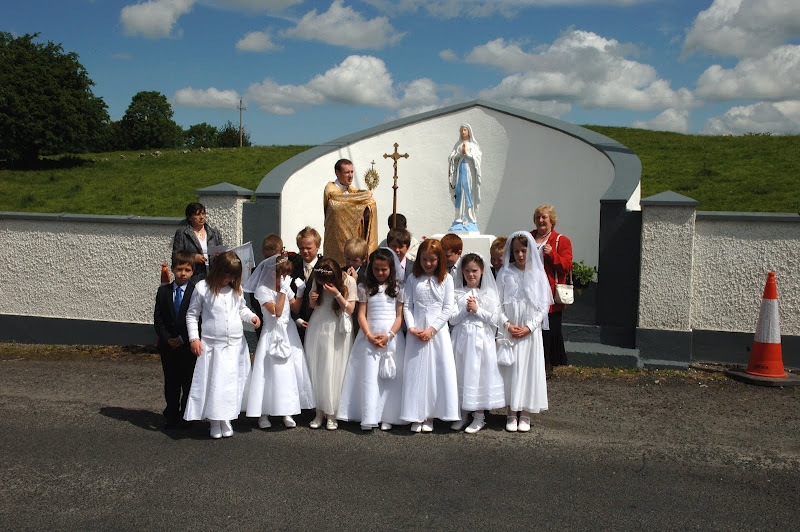 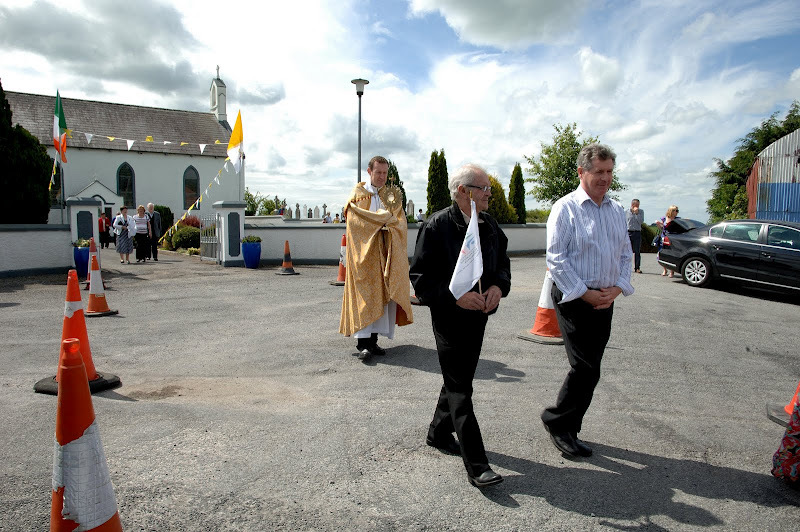 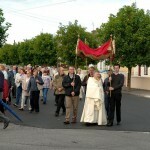 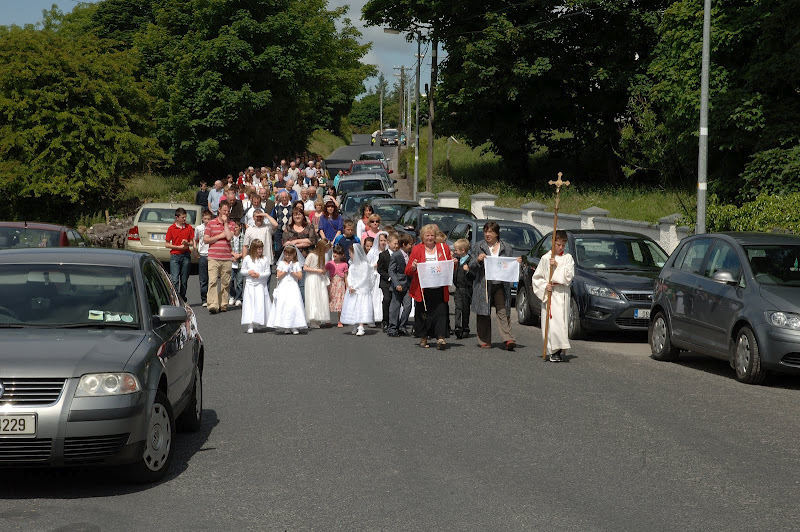 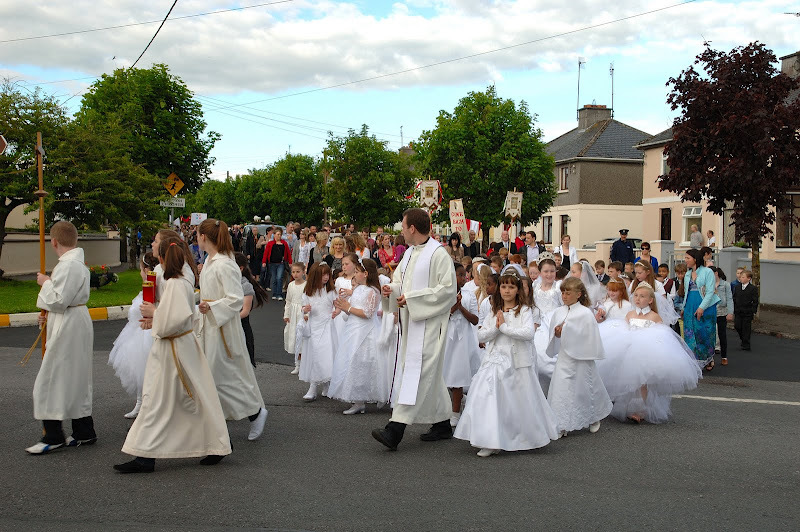 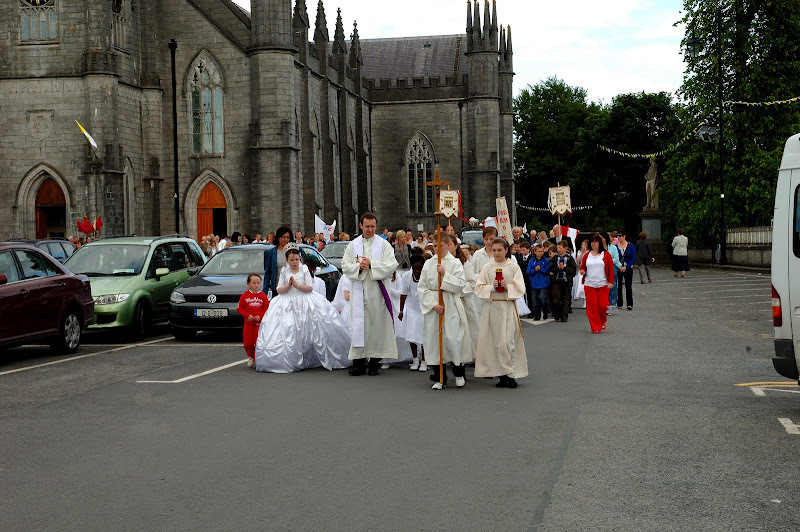 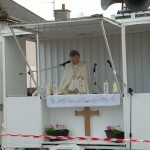 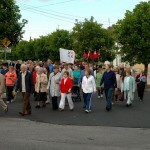 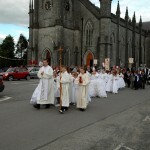 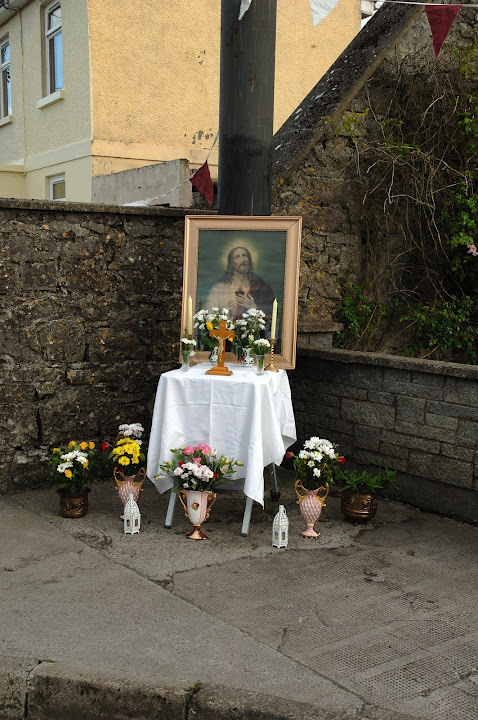 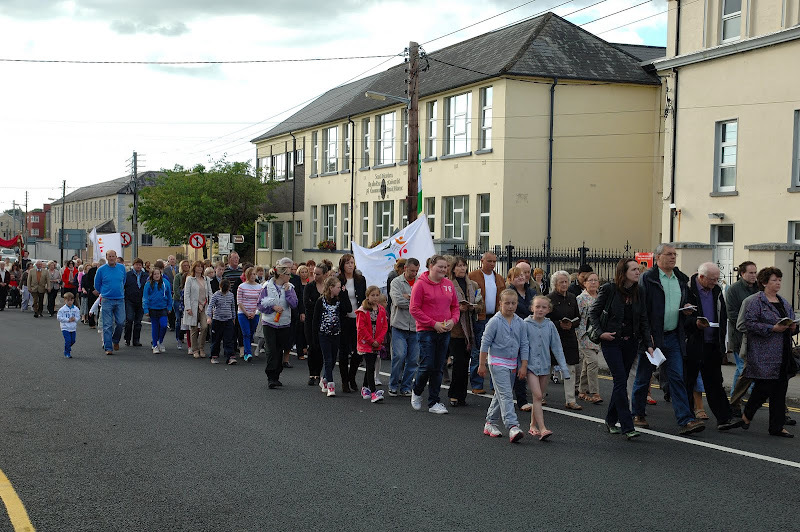 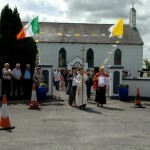 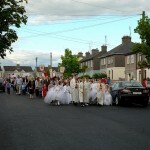 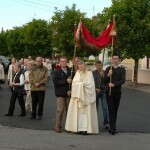  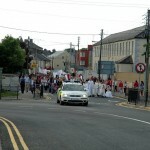 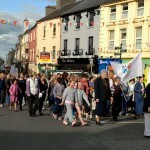 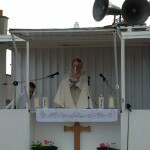 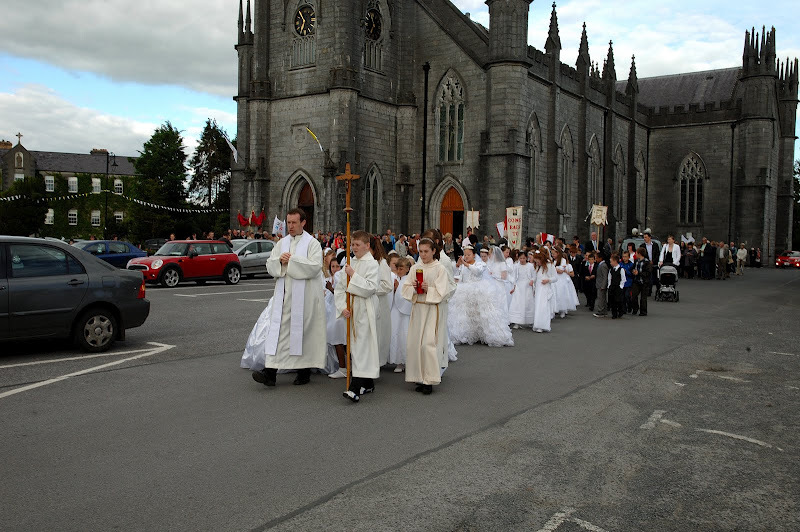 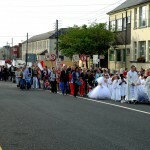 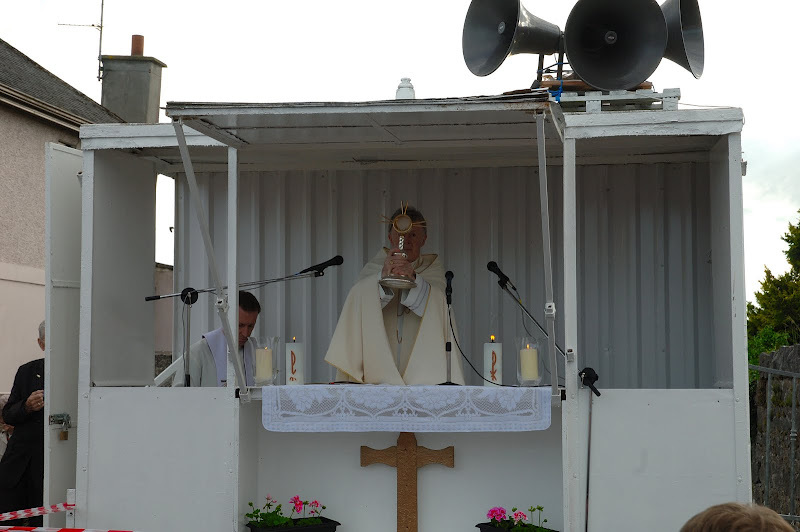 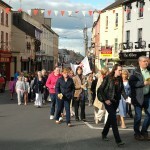 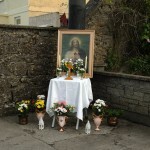 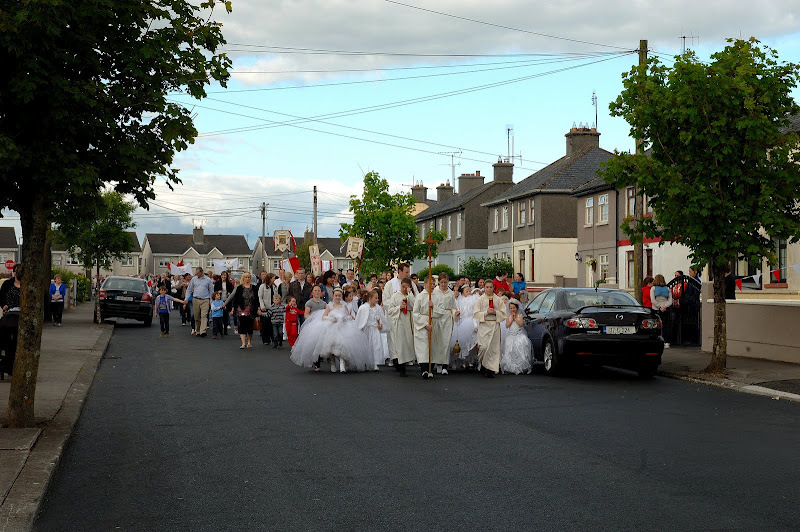 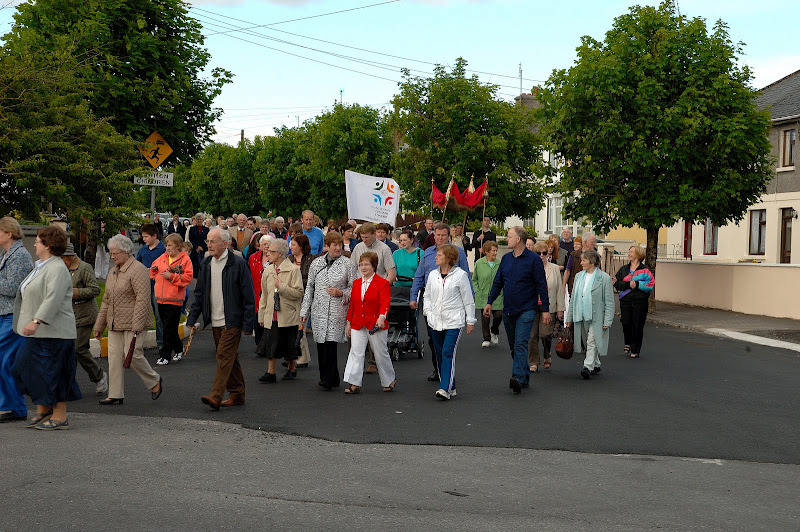 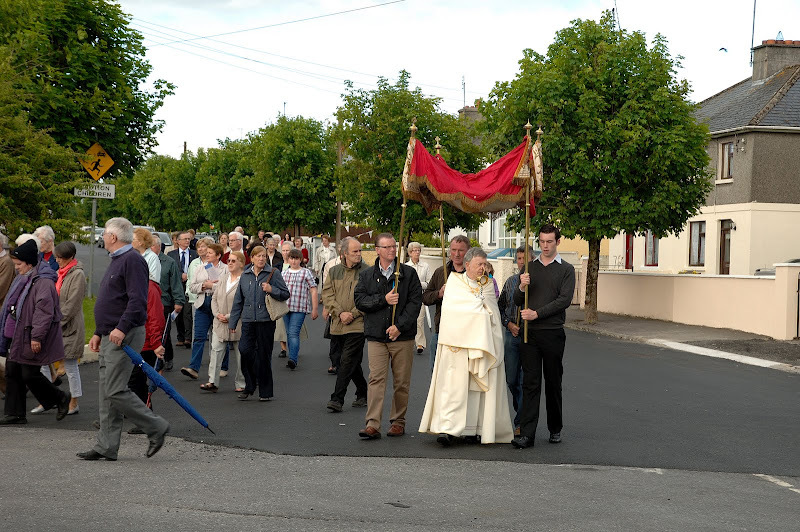 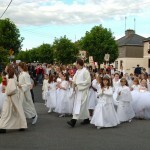 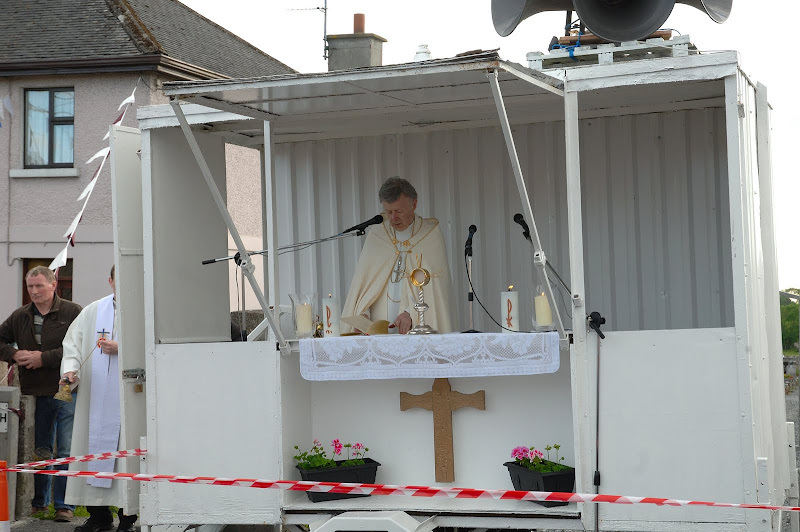 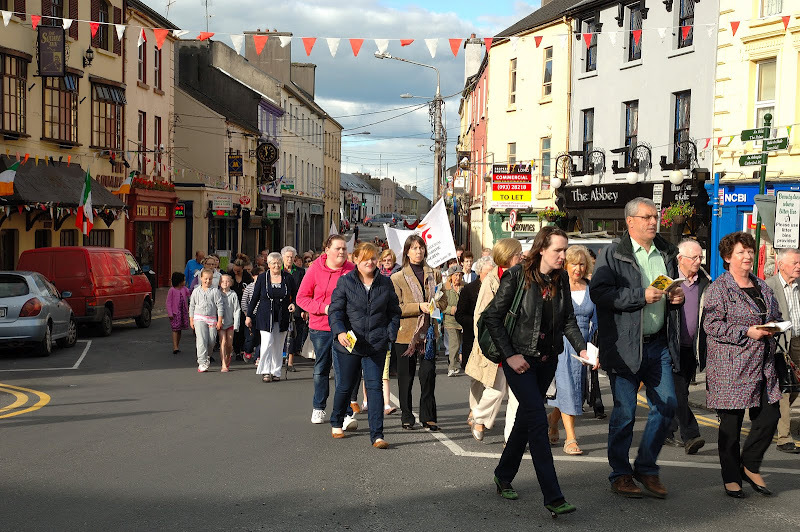 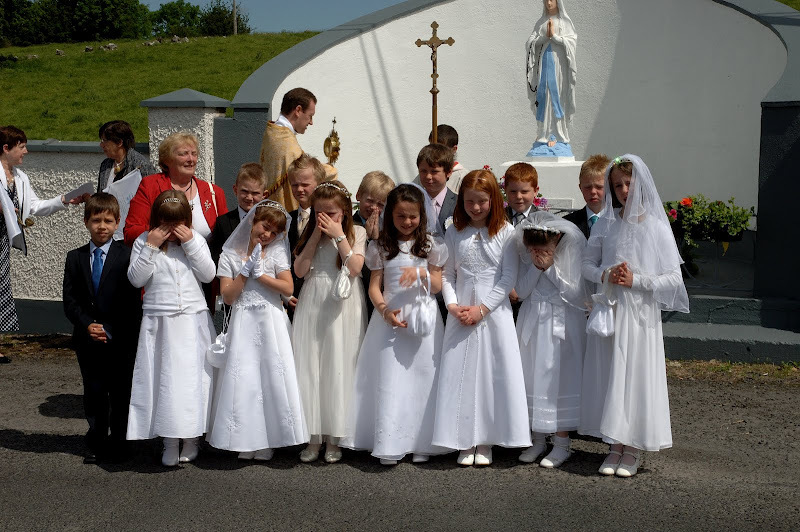 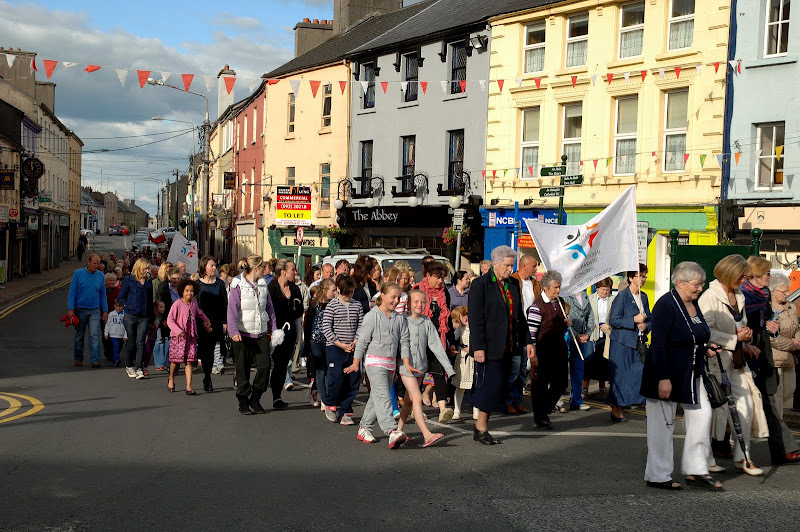 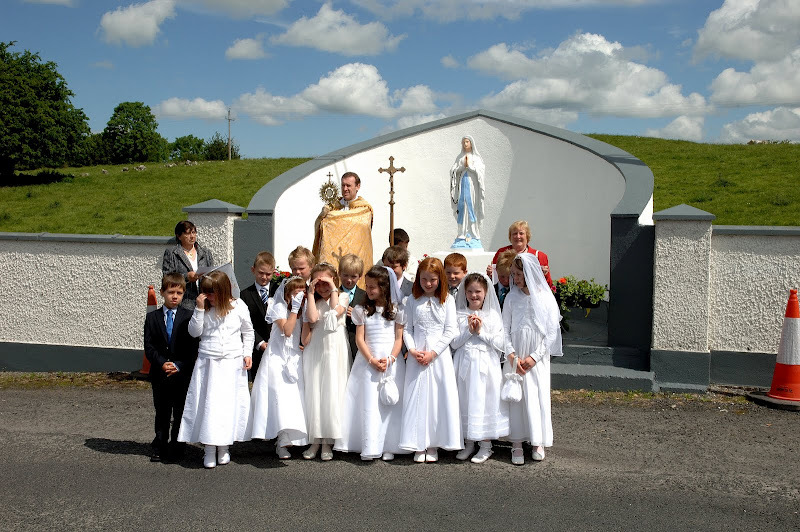 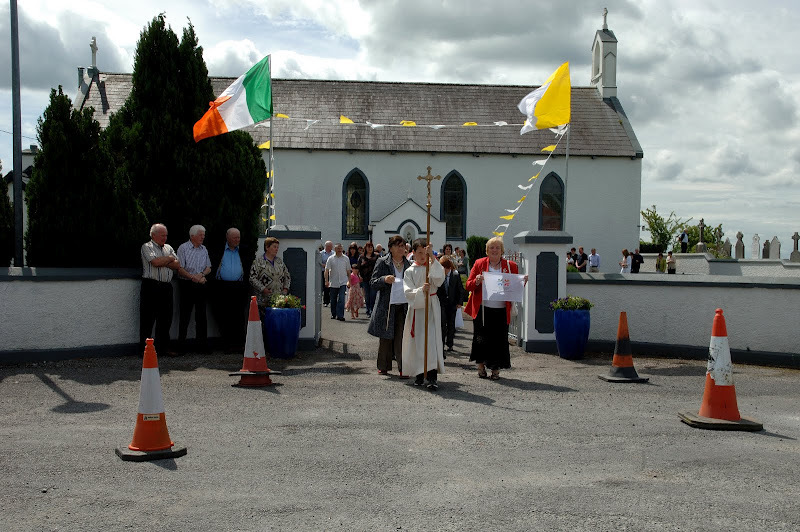 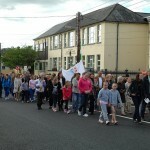 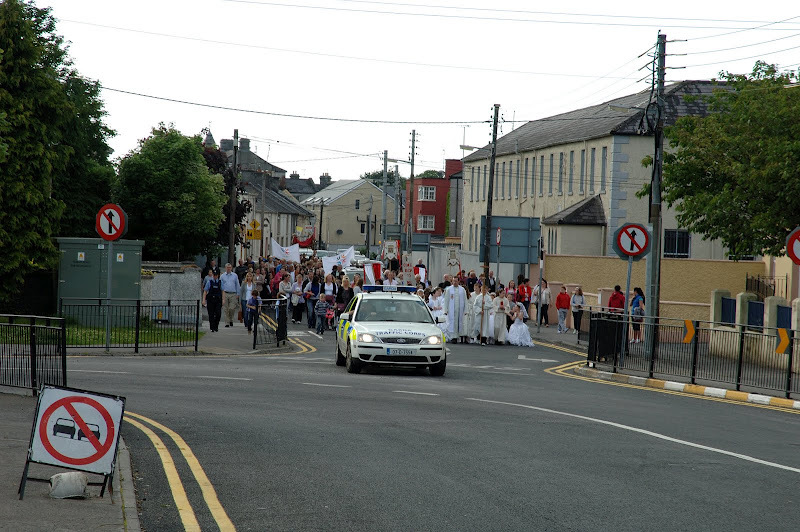 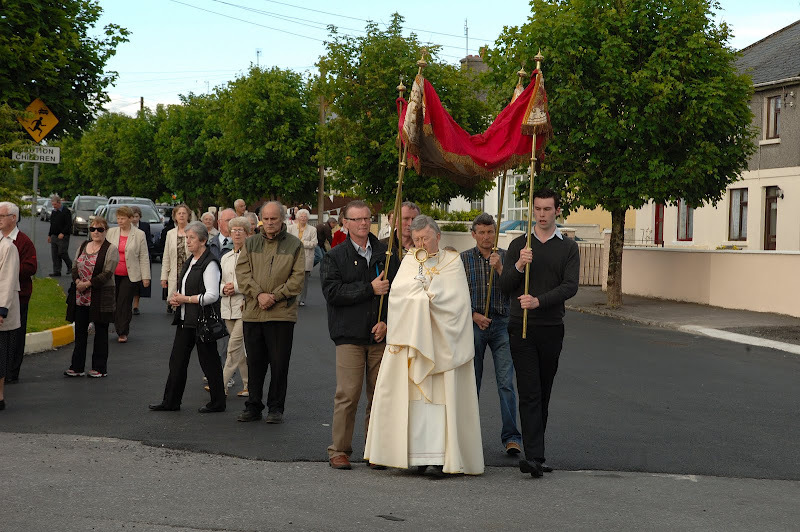 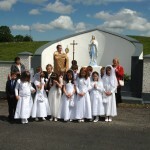 Pictures of Corpus Christi Procession in Tuam and Cortoon. 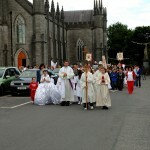 Photos courtesy of Fr. 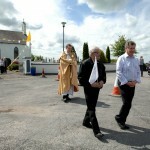 Sean Cunningham.